Based on the logo for the Playstation/Xbox computer game "Grand Theft Auto". I added a number of variations to make up the full set. I've also included a double sized number set for who really hate small numbers. Info: Created on 17th January 2009 . Last edited on 14th August 2013. 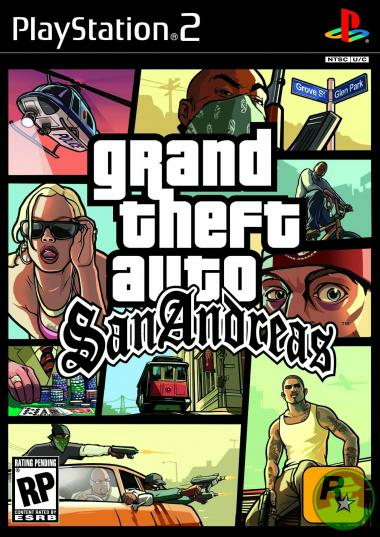 Based on the logo for the Playstation/Xbox computer game "Grand Theft Auto". I added a number of variations to make up the full set. I've also included a double sized number set for those who really hate small numbers. 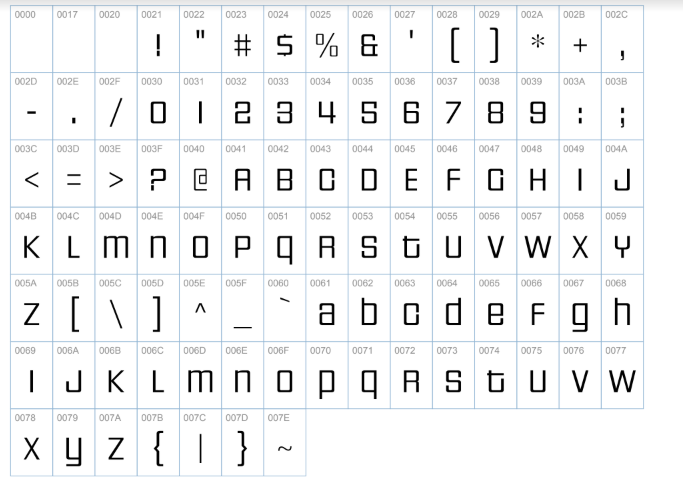 Perfect candidate for FontStruct! I advise a name change to avoid any trademark issues. Great work. I love the sample too. Any suggestions on a name change or is Grand Theft Autostruct OK? Interestingly, the Pricedown typeface — on which I believe the GFA logo was based — was inspired by the logo for the Price is Right game show. Now it ends up here on FontStruct! It's a tour of popular culture through the ages! Wow, it's really similar, and there wander I, thinking how clever I was ! I've been playing GTA IV, all week, and thought there's an idea. I also assumed they'd created their own unique logotype. Maybe I should do another interpretation with more upper case? With the NEW spacing - the Kerning issue has been totally resolved. This font is now spot on. i love the game and i love the font ! good job ! HEY GUYS! I DISCOVERED PRICEDOWN HAS MULTIPLE WEIGHTS!